Being the leading superyacht app, and the only app you need to search and source onshore suppliers in our industry, we thought we would share some of our stats, and our list of six reasons why we think you should meet us at MYS 2018. 1) YACHTNEEDS has seen over 1,400,000 page views of the app in the last 12 months across the top ten yachting destinations in the world. 2) YACHTNEEDS has achieved over 21,000 downloads with a 35% user session growth rate in the last quarter. Plus we will be launching our brand new search feature soon that will change the way crew search our industry! 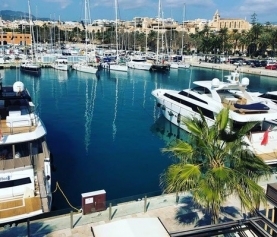 3) YACHTNEEDS currently offers it’s users a Service Directory of suppliers and products, a Chat and Social Platform, and a training and recruitment platform to apply for jobs and courses. We also have two major announcements to make shortly about new products that will further benefit our users and your business. 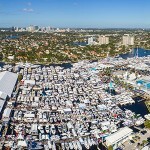 4) YACHTNEEDS can strategically help your business target the relevant personnel you want to reach, in the right location at the right time of year with unrivalled accuracy. 5) We have proven results from many of the industries leading businesses and verified statistics to back that up. 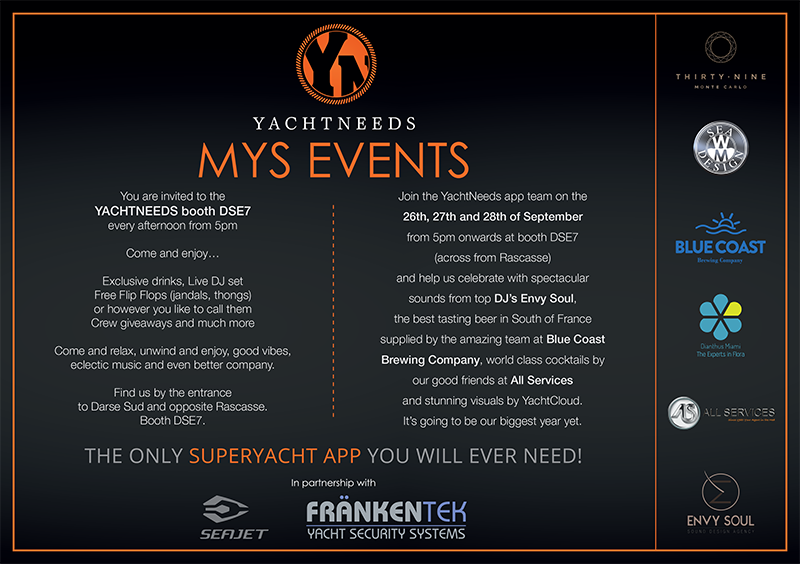 6) We host a fantastic line up of events from 5pm onwards every afternoon at MYS at our booth by the Rascasse entrance and you are welcome to join us.